In November of 2016, The Journal of Pediatrics published a study which revealed that, out of the 2,700 Philadelphia-based middle and high school students who received athletic physicals between 2009 and 2012, 20 percent were overweight based on their body mass index (BMI). Another 24 percent were obese. While these findings may be a little skewed as BMI is not always considered the best measurement of an athlete’s body fat—due largely to their muscular nature—these researchers also learned that a majority of these overweight and obese youth athletes also had abnormally high blood pressure, some to the point of being prehypertensive. This second finding brings a little more credibility to BMI’s value for determining potential health risks, at least for this demographic. But it also highlights an issue that chiropractors sometimes face when working with athletes of all ages: how to effectively help them lose weight. According to one DC, this involves helping them avoid the most common mistake athletes seem to make when trying to drop excess pounds. 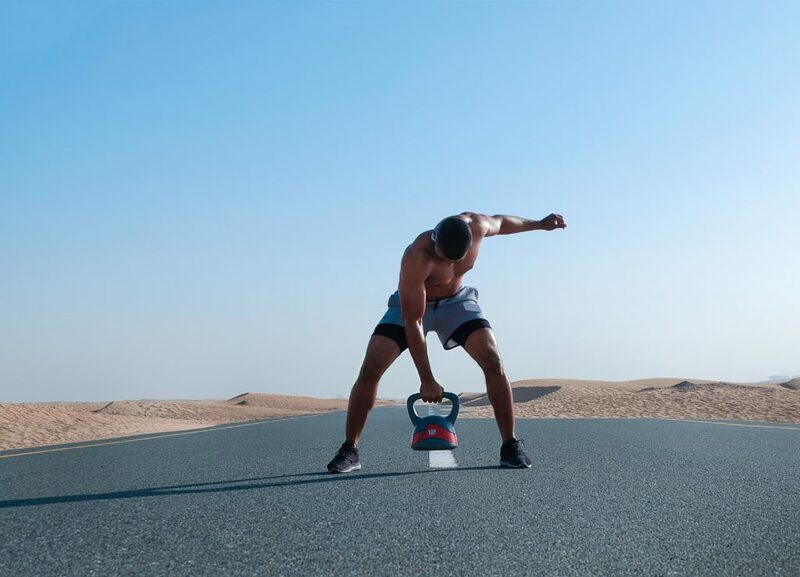 “I’ve traveled with athletes and teams such as professional boxers and soccer, and little emphasis was placed on diet,” says Todd M. Narson, DC, DACBSP, owner of Miami Beach Family & Sports Chiropractic Center in Miami Beach, Florida and chiropractor for the University of Miami. Instead, these elite athletes thought they could exercise their way to weight loss, but Narson shares that this isn’t the case. For these various timeframes, Narson typically recommends that athletes follow The Paleo Diet for Athletes. Training Peaks offers a quick guide which shares the basics of this plan, such as eating low-to-moderate glycemic index carbohydrates two hours before a high-impact training session or event and, at 30 minutes post-workout, consuming a recovery drink with a 4-5:1 carb to protein ratio. “Make sure to balance the simple vs complex CHOs [carbohydrates], fats, and proteins to the type of training the athlete is engaging in,” says Narson. “And always consider the effect of the type of food or supplement on their level of performance.” To help with this, Narson suggests that athletes keep a journal. Narson adds, “what works for one athlete may not work for another and journaling the athlete’s response to an exercise and nutrition program can give you some very valuable feedback.” What other types of tips can help athletic patients intent on losing weight? IgG tests typically test for over 100 or more different food and food substances and can range in price from $350 to $1000 depending on how many foods and how much detail you want, says Narson. But they can also be critical when you’re trying to figure out which foods are okay and which to stay away from so they don’t hinder performance or have a negative impact on the athlete’s long-term health. This is a great strategy for all athletes, not just those that are overweight. While not every overweight athlete is successful at losing weight, Narson says that he’s noticed that those who’ve done the best have had two things in common. “One, they made a lifestyle change,” says Narson, and “two, they owned it.” Get your athlete-patients to do this and they’ll be on the right track.